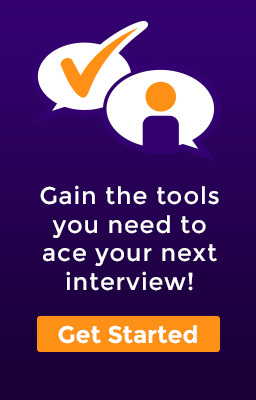 Whether you are fresh out of high school, a recent college grad, or simply want a little extra interview help, our Professional Interview service allows you to experience a job interview firsthand. 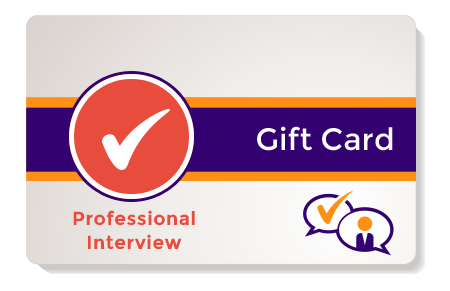 We have a stacked roster of Interview Specialists with years of hiring expertise to provide you with the training and feedback you need. Our Interview Specialists will conduct a video interview with you from the comfort of your own home or dorm at a time that is convenient for you. 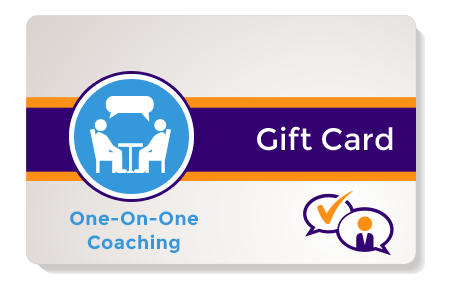 Within 24 hours, you will receive an AcedCard™ that includes a comprehensive breakdown of your strengths, areas of potential growth, and recommendations for improvement, giving you a high-level understanding of what you need to work on to build your skills and make a great first impression.